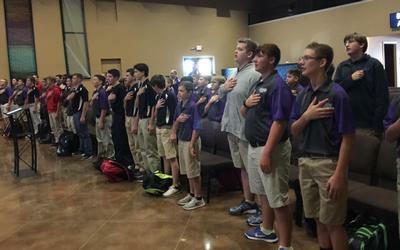 At Arkansas Christian Academy, each morning begins with time devoted to worshiping God. 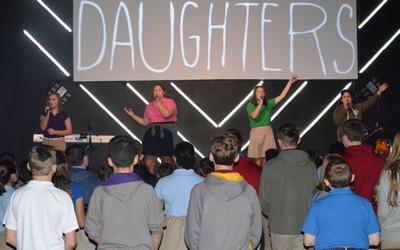 By endeavoring to create an environment of worship, students are encouraged to put God first daily. 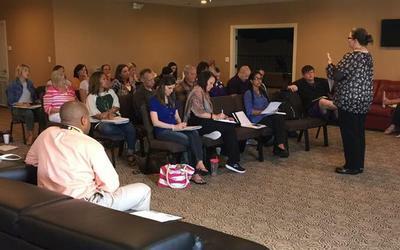 In Bible class, students are taught spiritual realities in a biblical, relevant way that connects them to God and to each other. They are challenged to dive deeper into Scripture as we give them the tools to lay the groundwork they need to live the life God is calling them to live. 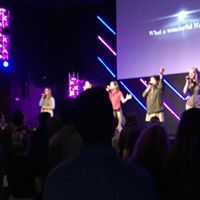 Students are encouraged to participate in the praise and worship portion of chapel service. They sing, play in the band, and control sound and lighting. Occasionally students are given the opportunity to teach as well. Giving students the opportunity to serve and lead is an important part of teaching students to be leaders among their peers. Students are divided into 3 age groups and each attend chapel services daily. Elementary students are split into 2 groups, K5-2nd grade and 3rd-5th grade. This allows us to speak to the students at their level of understanding. 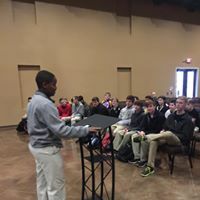 Middle/High School Chapel is centered around the spiritual and emotional needs of our adalescent population in the 6th-12th grades. 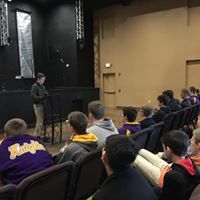 On Wednesdays, the boys and girls in Middle/High School are further divided into gender specific services, which are known as Project Timothy and Godly Girls, respectively. During these services, our leaders are able to speak specifically to these groups and focus on important life lessons that affect each group differently.